C6 Celebrates! 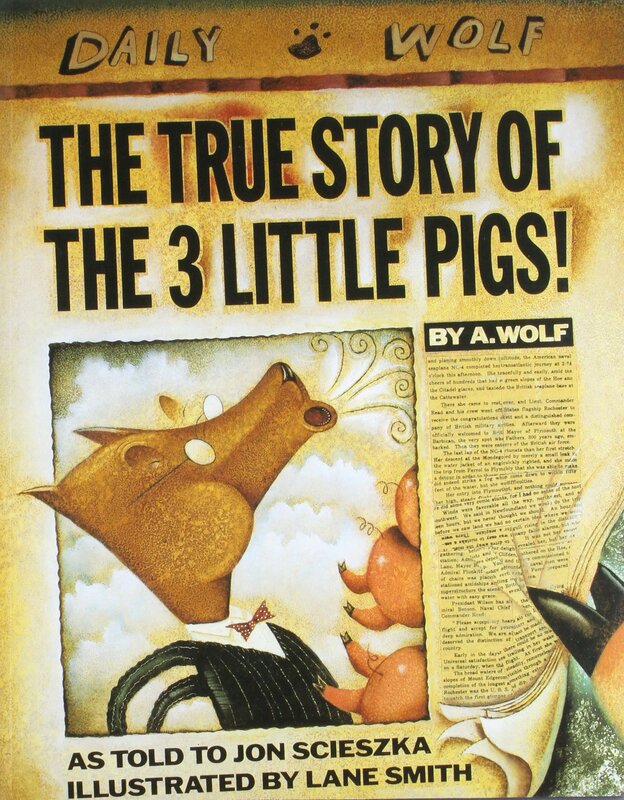 : The true story of the 3 little pigs! You may think you know the story of the three little pigs and the big bad wolf - but only one person knows the real story! !And that person is A. Wolf. His tale starts with a birthday cake for his dear old granny, a bad head cold, and a bad reputation! this sophisticated picture book is more suited to older readers because it has complex ideas. This was an amazing post C3 I loved reading it. Hope to read the book.